If you shop at Kroger, you can support Muse Machine by enrolling in Kroger’s Community Rewards Program. 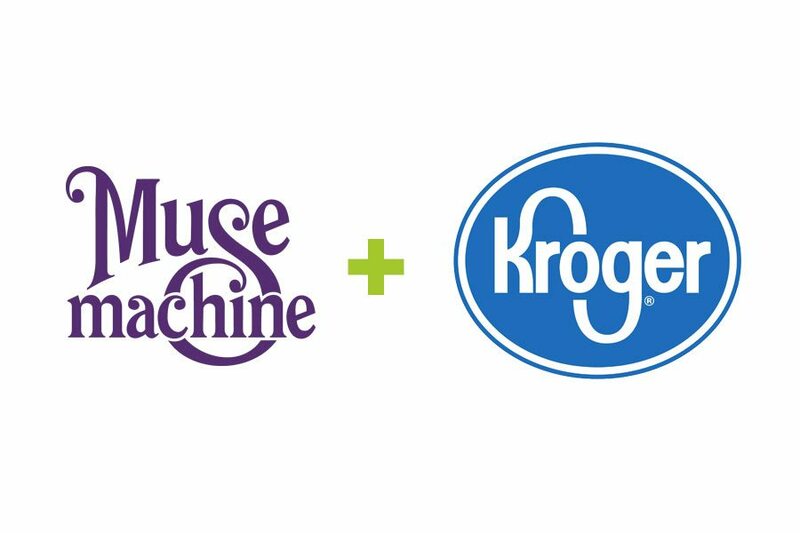 Registration takes about two minutes and after that, every time you shop using your Kroger Plus Card, you’ll be supporting Muse Machine without ever spending an extra cent! Though it looks like a number of steps, it only takes two or three minutes and then you’re good for the entire year. Participation requires a Kroger Plus Card (which provides many discounts across your Kroger purchases). If you do not already have one, you may request one at the customer service desk of any Kroger (they’re free). • Have your Kroger Plus Card handy or, if you use the Kroger app, you can view your Plus Card number in the app. If you use your phone number at the register? Call 800-576-4377, select option 3 to get your Kroger Plus card number. • Click “Create an Account” and follow the instructions. • Enter NPO number (15767) or name of organization (Muse Machine), select organization from list and click on confirm. • Click “Sign In” and follow the instructions.